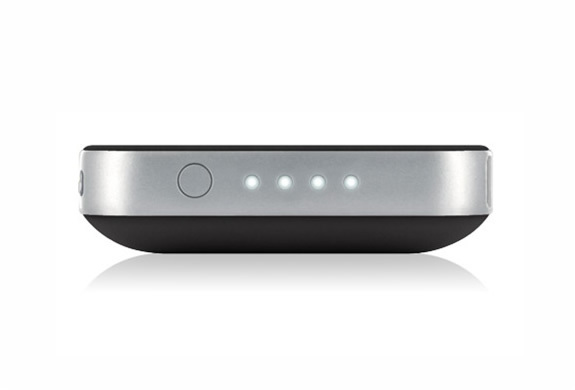 Ok, your iPhone 4 is a super gadget, but for those of you who spend hours on it, the battery won´t last as long as you would like it to. 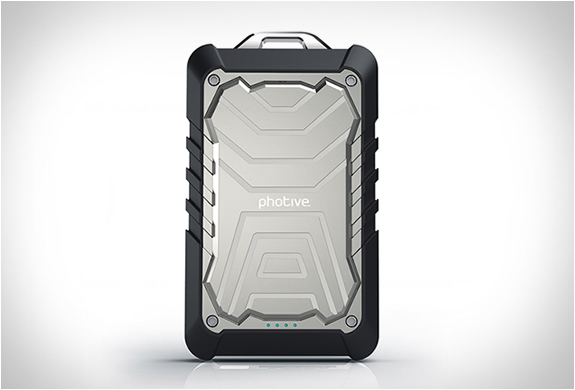 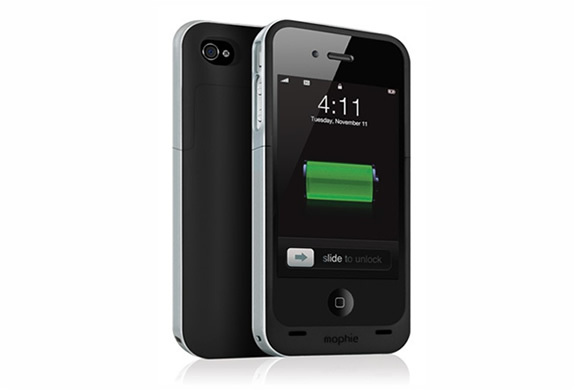 That´s why Mophie created the "Juice Pack Air", a rechargeable external battery concealed inside of a protective form-fitting case. 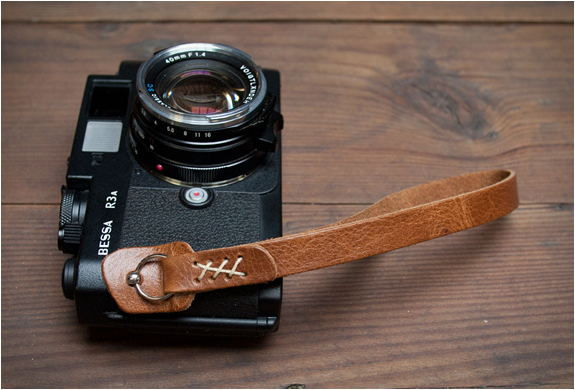 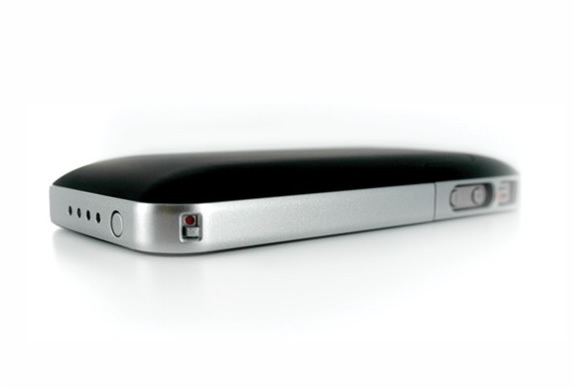 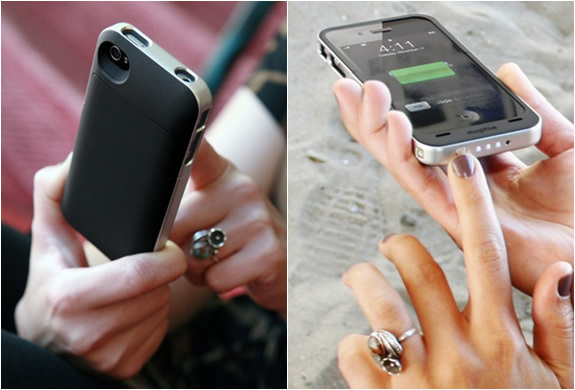 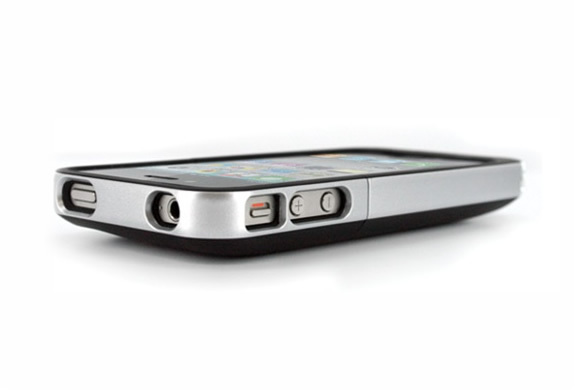 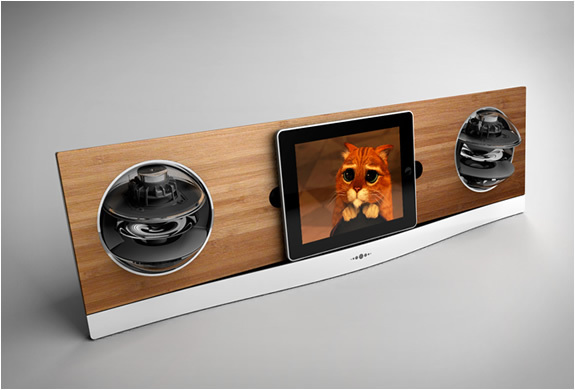 The case offers full protection and provides almost twice the battery life of your iPhone 4.